Each Fall our school community initiates an Annual Fund, similar to fundraising at private schools and institutions of higher learning. In the Fall of 2014 we furnished the courtyard, and in the Fall of 2015 we were able to provide faculty and staff with a meaningful gesture of a stipend. 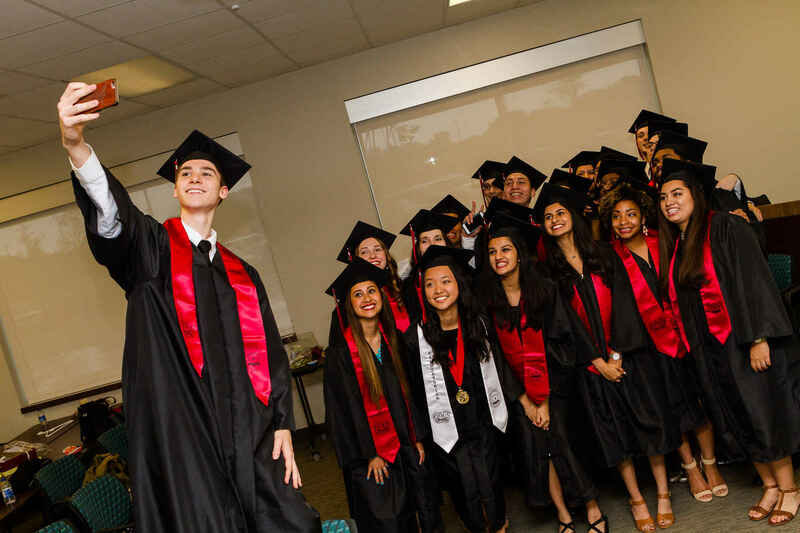 With the celebration of our five-year anniversary in the Fall of 2016, our Annual Fund dollars went directly into the classrooms to support our Dragons on their International Baccalaureate journey. We raised over $70,000, exceeding our goal. Last year, in the Fall of 2017, we raised $67,000 which donors can see in action on our campus in the form of art equipment, PYP books and technology, Upper School science lab resources, and more. We are grateful to the 48% of our families who participated and are pleased to see the funds put to use in ways that maximize the IB experience for every Dragon. 100% of Annual Fund dollars will be divided among the IB Subject areas and will go directly back to the classroom. My time at Imagine is one I'll never forget!! Thank you Imagine! Proud to be part of the Imagine Family! Making higher standards a norm! Thank you for giving my girls opportunity we couldn’t have dreamed of before attending Imagine! IIANT is excellent in academics and imparting good values. We are blessed to get admissions to both our kids to IIANT. Thank you!! !